Following the Dec 2017 re-branding community poll that resulted in a 65% confirmation from our community, as well as a result of the discussions and number of valid arguments that our members pointed out, we have conducted a thorough plan for research, analysis, domain sourcing and execution of company re-branding that would be more suitable to our primary retail target audience. Not to our surprise, this was the hardest part of the plan, because of the inaccessibility to the .com domain names that corresponded to the respective brand names. We managed to build a list of approximately 15 input brands, later to find that it was impossible to secure the domain name for some of them. Luckily, we managed to secure the domains for some of the best names from our initial list. We did the exception of allowing Lock.travel and LOC.travel as (.travel instead of .com) because of the direct reference to our token as a standalone word and the .travel as reference to the service scope. 2. We ran 2 marketing polls with 530+ votes from travel lovers who were NOT crypto-oriented and asked them which of the above brands they liked most for an “online travel website”. The goal was to find a brand that had the approval of the non-crypto travel audience since it is our primary target. Crypto users are relatively biased and tend to favor brands that relate to “blockchain” and “chain” which is why we decided not to include them in our poll. The targeted audience was international, in 18–50 range, with specific interests in traveling, airbnb, booking.com and other closely related travel services. All of the voters had English as a choice in the settings of their browsers. We didn’t reveal to any of the voters that the project was blockchain based in order to make sure they had the mindset of an “average Joe traveler” who was unsuspecting of the complexity of the service because creating an easy to understand travel service that the “average Joe” loves is our end goal. The vote was conducted online and upon each user voting, the options were shuffled in order to ensure that no brand gets votes because it shows on top of the rest. Or in other words, each time the vote options showed up, they were scrambled so that each brand gets an equal amount of displays on all available locations on the screen. The above snapshot confirms that LockChain.co heavily under-performs as a domain name and as a brand for the specified audience. You can see that it received only 6 out of the 144 votes. On the other hand, DreamLock.com was the evident winner in this first round receiving 48 votes and the approval of 66.7 % of the voters. For the purpose of running a more accurate poll, we eliminated the weakest candidates : (LockChain.co, Loc.travel, LocKey.com) and have left the strongest ones. At that stage we managed to secure LockTrip and have added it to the round to compete against the winners from the previous round. It was a close call betwen LockTrip.com and DreamLock.com. LockTrip had the approval of 72.8% of the voters and DreamLock had 69.3%. Great association with the mechanics behind the token economy (tokens are locked for the duration of the trip). The re-branding is scheduled for 24th April 2018 and we will be combining the re-branding event with the deployment of our new amazing website. The new website will feature a much more detailed road-map and an appealing design with strong visual references to our alpha marketplace. We will be migrating from the current lockchain.co website via a 301 sitewide redirect (users who open lockchain.co after the launch, will automatically be forwarded to the LockTrip.com website). This migration will preserve all organic rankings and traffic. 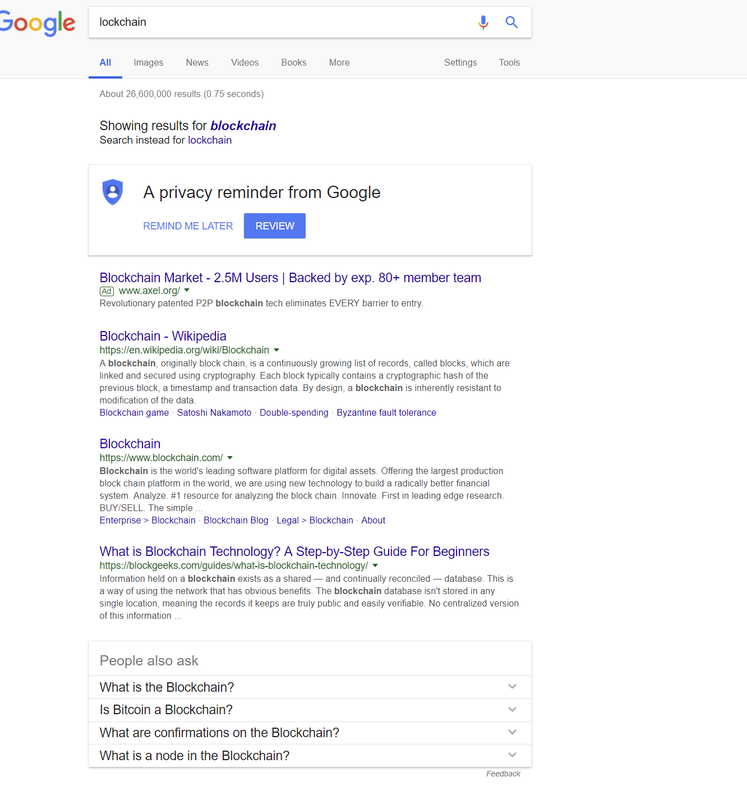 LockTrip.com will inherit 100% of the traffic from organic searches and will furthermore start to benefit from having a properly shown brand related search results in Google. Following the site launch and in the course of 1 month, we will be updating all of our social media channel outlets (titles, headings, cover pages, profile pictures, URLs etc). 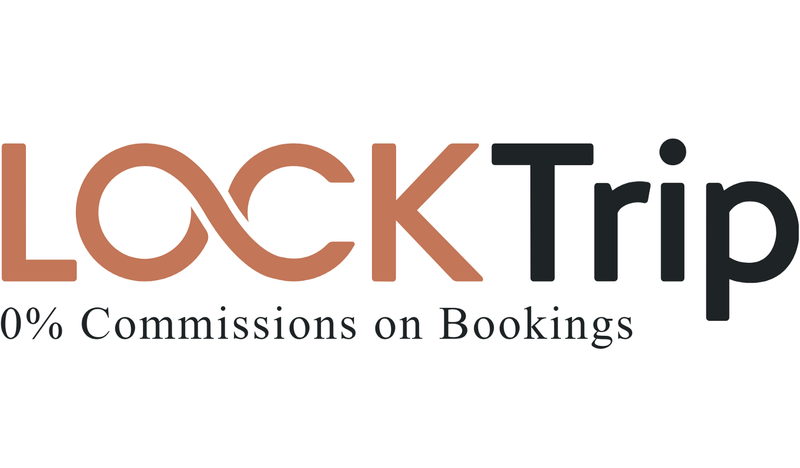 We want to thank our community for the tremendous support and for helping us in making LockChain.co (and future LockTrip.com) a leader in blockchain travel. For more information and discussions, click here to join our telegram.